This Deva haircut and set was done by our Tier 1 Stylist Samantha! 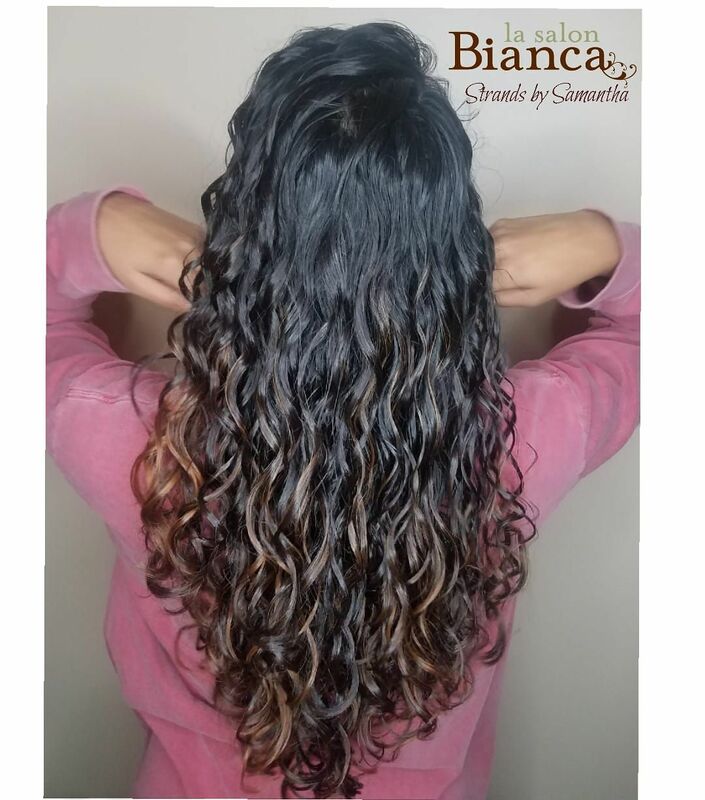 We love curls at la salon Bianca! Come in to see one of our curly hair specialists for a consult or book your appointment today!